Applying to the Top 200 Program is one of the best decisions I have made during my time at TRSM. When I was a second-year student, I had a good balance of grades and student group involvement and a strong passion for professional and personal growth. If you’re in the same position as I was, I highly encourage you to apply to the Top 200 program. The Top 200 program is unique in that it is not just for students with 4.0 GPAs, an endless history of volunteer experience, and exceptional essay-writing abilities. The Top 200 Program takes all of these attributes into account, but also looks for signs of leadership and passion. Even if you are not excelling in other areas, having the right attitude is a vital component of proper leadership and might be the persuasive factor that will get you in the Top 200 Program. Although I’m only in my first year of the two-year program, it has been an eye-opening experience. I’ve already participated in career preparation workshops, the Lumina Spark personality assessment (huge “wow” moment), exclusive Learning from Leaders events and a two-day off-campus Leadership Summit. The diversity of knowledge offered – by the Business Career Hub and exclusively through the Top 200 – is huge. Within one year of the Top 200, you start to realize the importance of ongoing personal and career development and begin to see the value of the program. The best perk is the people you meet along the way. Not only have I had opportunities to build relationships with like-minded students, I have also been given the ability to interact with accomplished industry professionals, senior management and top executives. 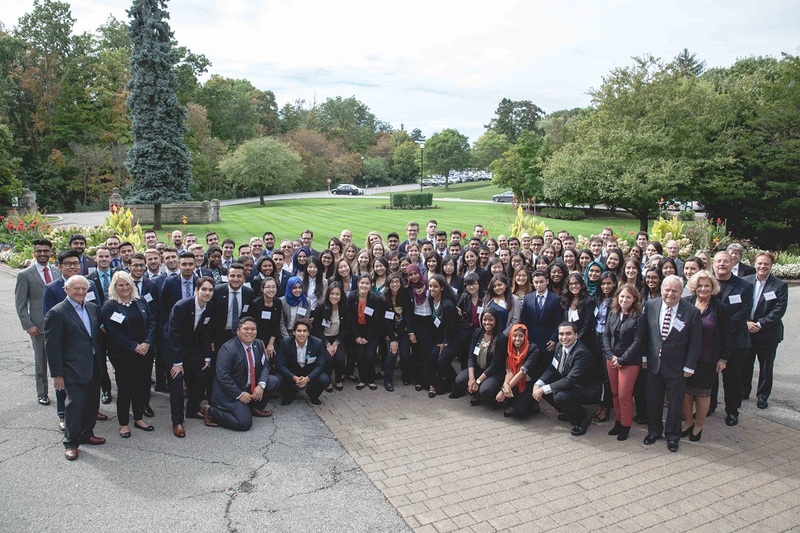 Top 200 students get to navigate through their journey (pitfalls and successes), get the inside-scoop on their industries and understand what it takes to be a transformational leader. I’m excited and optimistic for my second year in the program, as I know there is still so much more to gain and learn from the one-on-one mentorship, coaching and other exclusive Top 200 events. In such a concentrated and competitive labour market with an abundance of graduates looking for work after university, we all need every extra competitive edge we can get. 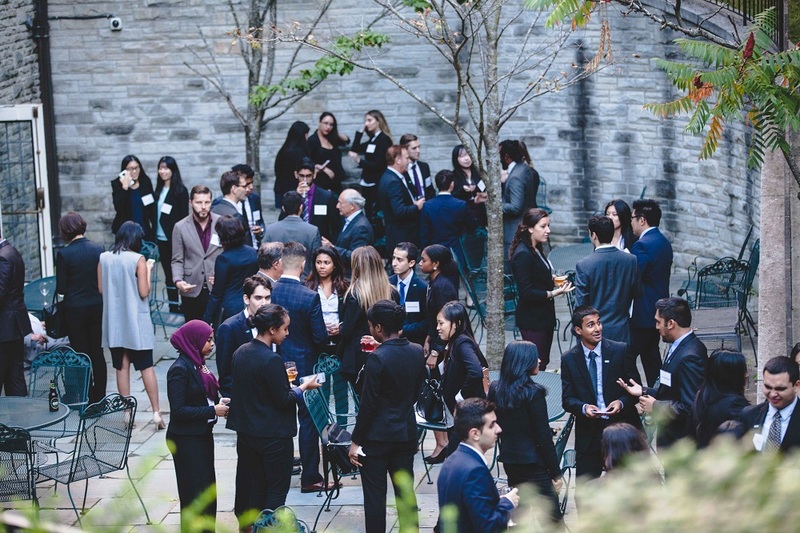 With committed involvement, the Top 200 Program can give you the professionalism, career preparation, meaningful network and swagger to get you ahead of the game. Don’t miss this life-changing opportunity! Apply to the Top 200 Program today! Michael Galambos is pursuing a BComm at the Ted Rogers School of Management with a double major in Marketing and Human Resources Management. He is in his first year of the Top 200 Program.